This is a great opportunity to participate in a practice interview with an employer and receive valuable feedback on your interviewing skills! "Where game designers meet. " This slogan summarizes what the EPX Studio student organization is all about. 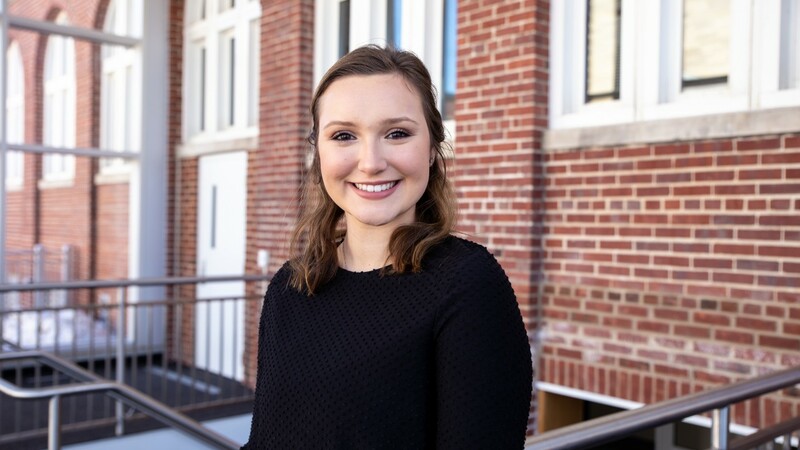 When they're not building video games or working on other media projects, EPX Studio focuses on uplifting its members by connecting them with industry professionals and like-minded students. 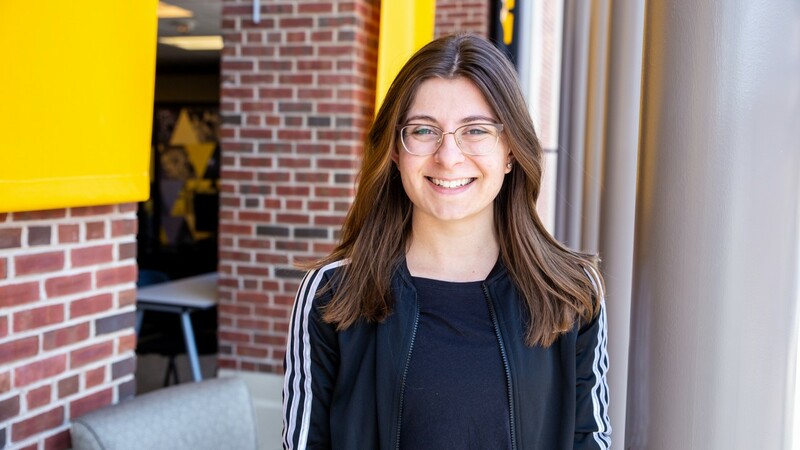 The University of Iowa chapter of Active Minds is a student-run group on a mission to expand the conversation surrounding mental health on campus. 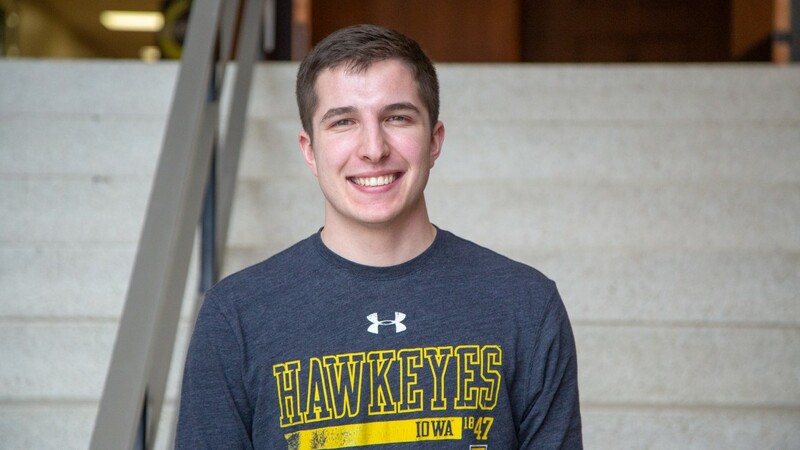 Over the last four years they have partnered with numerous organizations to broaden their reach and make sure that every Hawkeye knows they are supported. 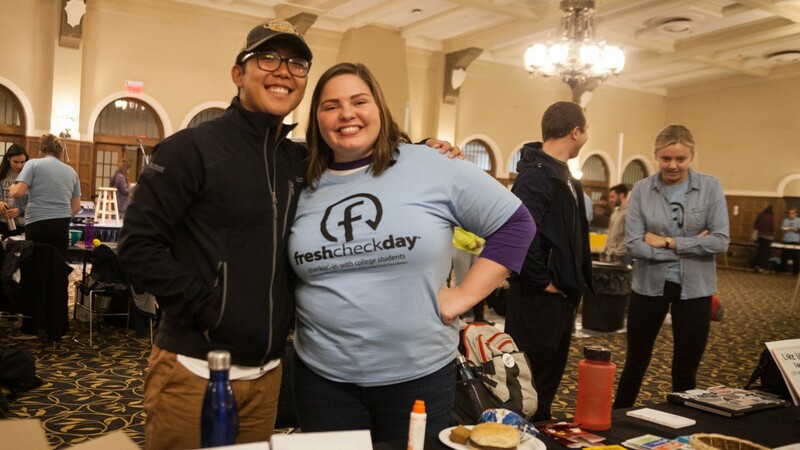 The University of Iowa’s Fresh Check Day — an event focused on campus mental health — won national recognition this year for being among the nation’s best. Rising to the top out of 145 other universities, the UI’s event won the 2018 Outstanding Fresh Check Day Campus award. The Iowa Challenge defines "stretch" as follows: "At Iowa, you will find a diversity of people, ideas, opportunities, and experiences. That diversity is one of the benefits of being an Iowa student. 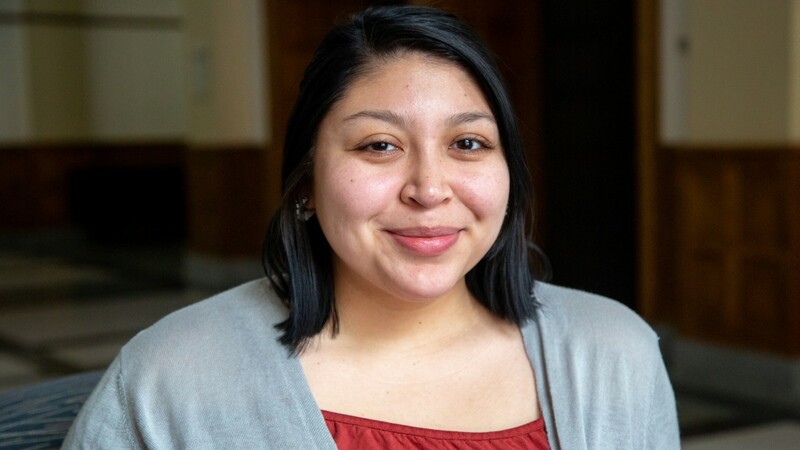 The Iowa Challenge defines "serve" as follows: "As an Iowa student, you are a member of many communities, on and off the campus. You have the opportunity and the responsibility to be a good neighbor and citizen, and to serve the community. The Iowa Challenge defines "excel" as follows: “Academic excellence means setting and meeting high standards for yourself as a student. Faculty, staff, and other students will ask you to work hard and push yourself intellectually. The Iowa Challenge defines "engage" as follows: "You will be a more successful student and enjoy yourself more if you spend your time and energy on activities that matter. The Iowa Challenge defines "choose" as follows: "Every day you make decisions that affect your education and your future. Take your choices seriously and use your freedom wisely. Your Iowa education is what you make it. Make it something you and your university can be proud of. A fresh name isn’t the only new thing the Pride Alliance Center received this academic year. 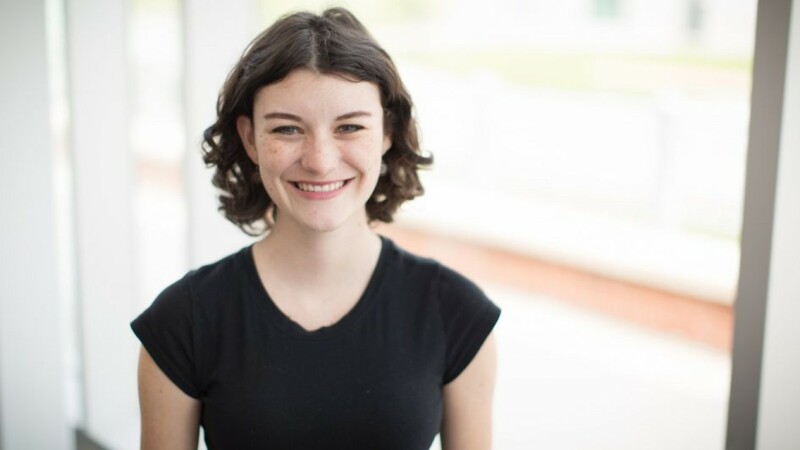 Meet Emma Welch, the Pride Alliance Center’s new coordinator. Iowa Golden Girl Kylene Spanbauer exemplifies the "choose" pillar of The Iowa Challenge. 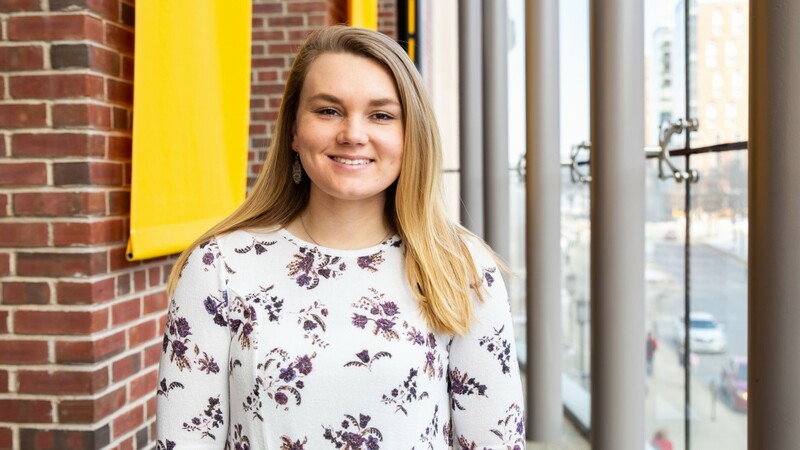 Her work with the Iowa Children's Hospital combined with her role as the Iowa Golden Girl has contributed to her success as a student in Therapeutic Recreation and her overall experience at Iowa. After Class is a service of the Division of Student Life.